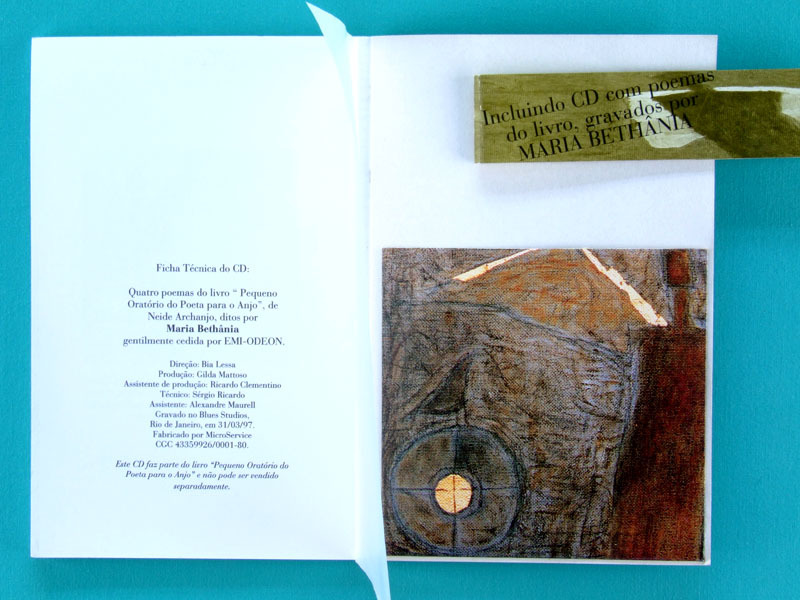 Special features: Special Limited Edition with Cd with poems of Book, recorded by Maria Bethânia. 18. 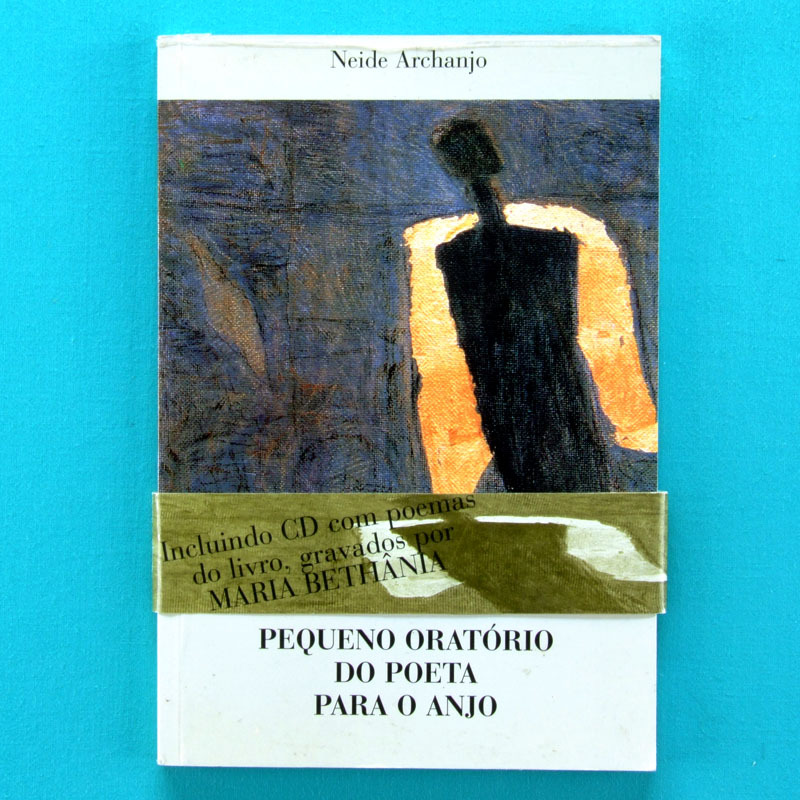 A CRÍTICA E A POESIA DE N. A. Exclusive and very special performance of Maria Bethânia reading poems.